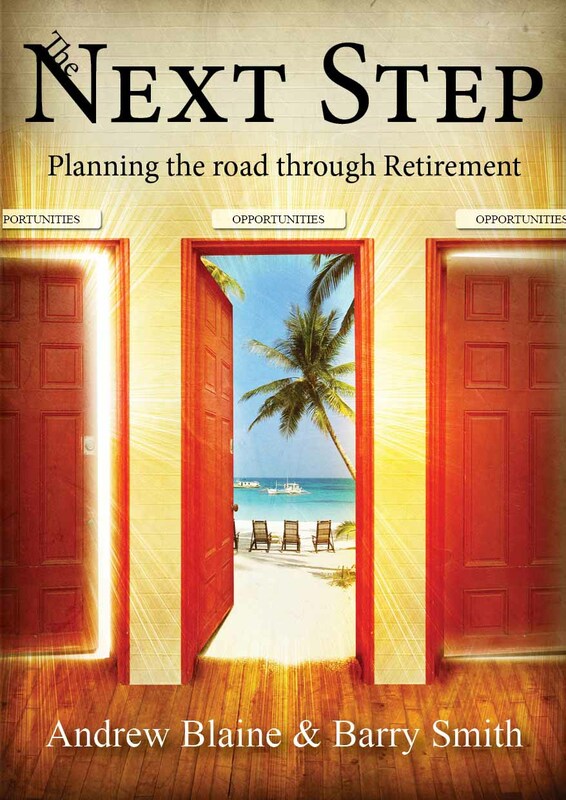 Enjoy your journey through retirement with our first publication. It’s never too late to start planning your retirement. In our book, we will guide you from the planning through implementation phases to the slow down phase. Each author addresses the situation from a different viewpoint. The road to and through retirement, including planning how the initial period of retirement will be managed, should be completed before you retire so you get the best possible start on the next part of your journey. It is worthwhile to remember the most certain facts of planning, reality simply never matches the plan, this means that what will happen will happen, so make places sufficiently flexible to accommodate the difference. Without physical fitness, it is doubly difficult to maintain mental fitness. Mental fitness is normally enhanced by interaction with other people, this can be done directly through meetings and communal activities or indirectly through printed matter and electronic media. Examples include crosswords, Sudoku and other daily mental exercises that play an important part in maintaining mental health. In my case, the above really got me thinking about my enjoying my life in retirement so much and how grateful I am for many, many things. One of the major changes in my life is that I have no real stress in my life, gone are the days of having all the stress in the work situation, especially in the corporate world of having to improve my performance substantially and having very different types of people reporting to me. I have named a few and I’m sure there are others that come to mind. Humour is infectious. The sound of roaring laughter is far more contagious than any cough sniffle or sneeze. When laughter is shared, it binds people together and increases happiness and intimacy. Laughter also triggers healthy physical changes in the body. Humour and laughter strengthen your immune system, boost your energy, diminish pain and protect you from the damaging effects of stress. Best of all, this priceless medicine is fun, free and ‘easy to use’. Error: Error validating access token: Session has expired on Tuesday, 12-Mar-19 04:23:44 PDT. The current time is Saturday, 20-Apr-19 03:32:57 PDT. So you’re retiring? Now what? The years in retirement should be the best years of your life and having fun in retirement is essential. It is vital for everyone to have a meaningful purpose for their time in retirement. Keeping involved in activities during this stage is crucial. There are numerous examples provided in the book. There are many positives to retirement like the substantial number of discounts and benefits available to senior citizens, many references in this regard are provided in the book. 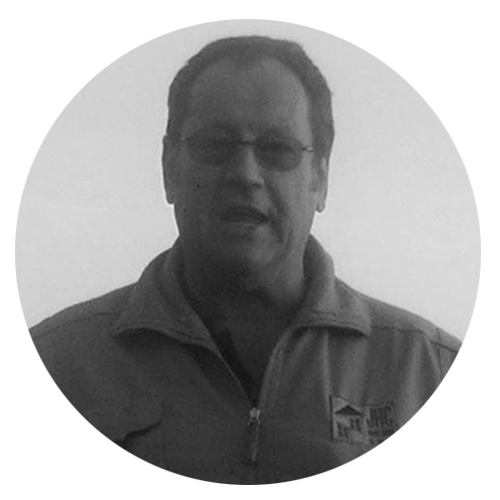 Then there are also the more serious aspects like having a last will and testament and keeping it up to date, which is also well covered. 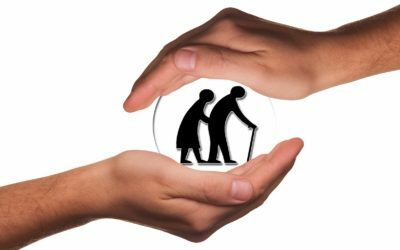 A further topic considered is the danger of being exploited in your retirement years, Where it appears that senior citizens are being targeted. This book will help you to better manage your future retirement, so that you truly experience the best times of your life! Seminars, in this context, will be half-day in duration. 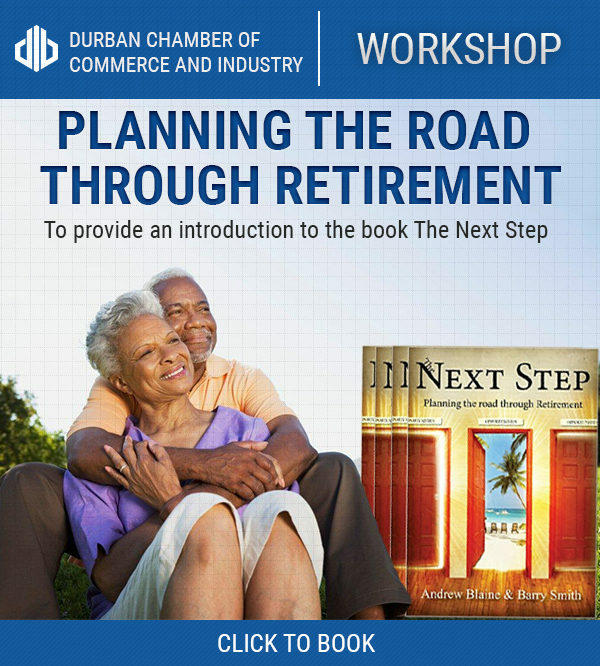 They will use the book as the foundation on which the interaction and facilitation will take place and, ideally, the next step: planning the road to retirement will act as one foundation on which a retirement plan can be compiled. To introduce the book to attendees. To dispel fear that can arise in anticipation of living through retirement. 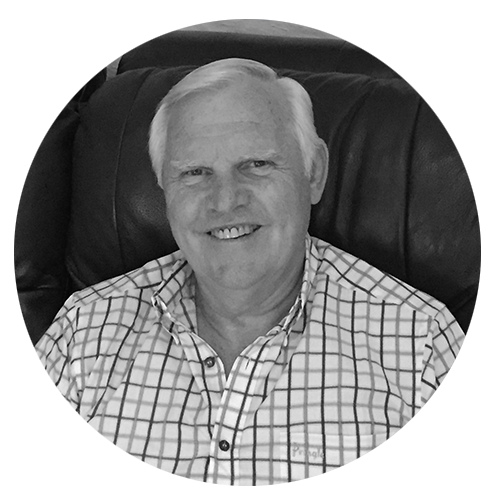 To guide and assist participants as they create their own plan for living through retirement thereby ensuring that the time really becomes the best years of their lives. To show participants how to use the book as an important tool in the planning process for the best years of their lives. Send us a message if you have any questions. Interview on East Coast Radio by Damon Beard. 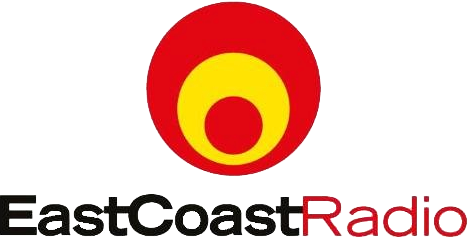 Business Watch on East Coast Radio report by Shaun Ryan. Interview on Classic FM interviewing Andrew Blaine.